Vergne made a late move down the inside of Bird at the long left-hander, but had nowhere to go and took to the runoff area before hitting the Virgin Racing’s sidepod. That spun the French driver around and he fell to 19th – 15 seconds adrift of P1 at the end of lap six – but he recovered to finish fifth, just 1.232s behind race winner Jerome d’Ambrosio. 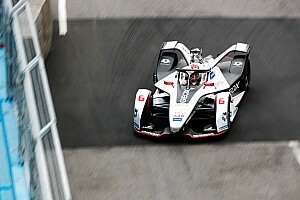 Even before the late-race safety car, called out after BMW pair Antonio Felix da Costa and Alexander Sims clashed at the head of the pack, Vergne’s gap to da Costa was 4.884s. 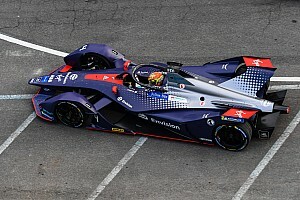 “I was an idiot,” Vergne told Motorsport.com. “I always try and go for the gap, like I did in New York last year on Seb [Buemi], but I guess this year the car is a bit different. “I didn’t stop the car and I obviously didn’t want to crash into Sam, I didn’t want to ruin his race, ruin my race and have a penalty for the next race. “So I went completely on the inside and obviously I spun because there was no other way. I either spin or take us both out – so I chose that option. “It was unnecessary because I clearly had the pace to win today. I gained on the BMWs while overtaking 15 cars and having the same amount of energy. 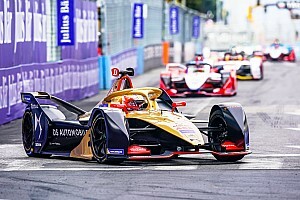 It was the second race in a row that Vergne had to battle his way back through the pack after his DS Techeetah team lost a likely one-two in Riyadh due to penalties for regen power infringements. 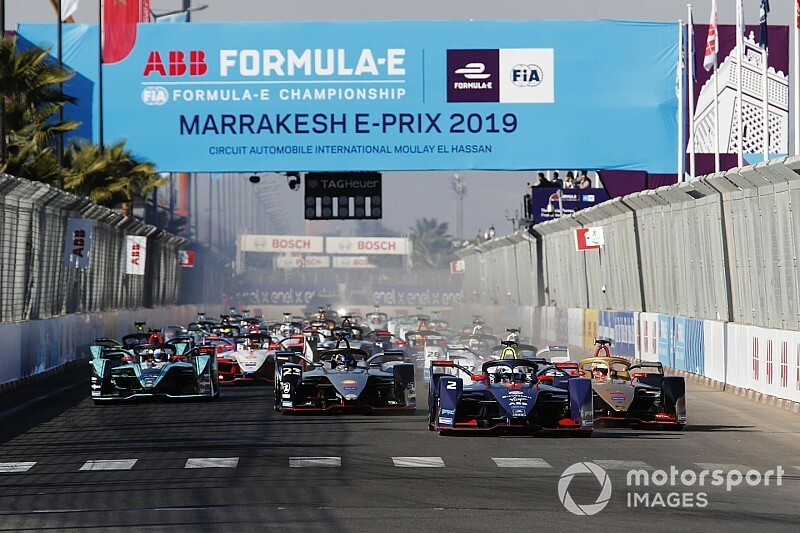 “It was very close battles with everyone – no one let me through, I had to really fight for it, brake hard, take a lot of risks,” Vergne said of his charge. Bird said he didn’t “know too much about” the incident but suspected the contact may have damaged his car. 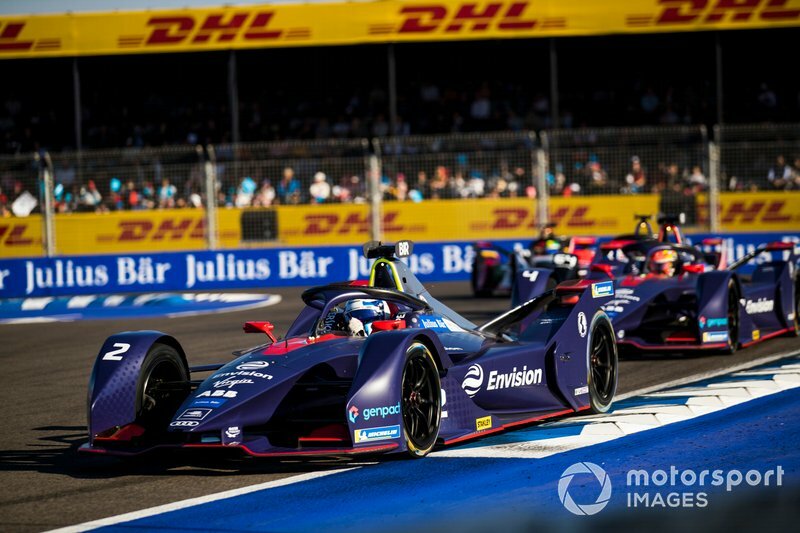 “All I know is I got a hit from the rear and I felt like I was nursing a car that might have had a little bit of an issue from thereon in,” said Bird, who went on to finish third behind teammate Robin Frijns.